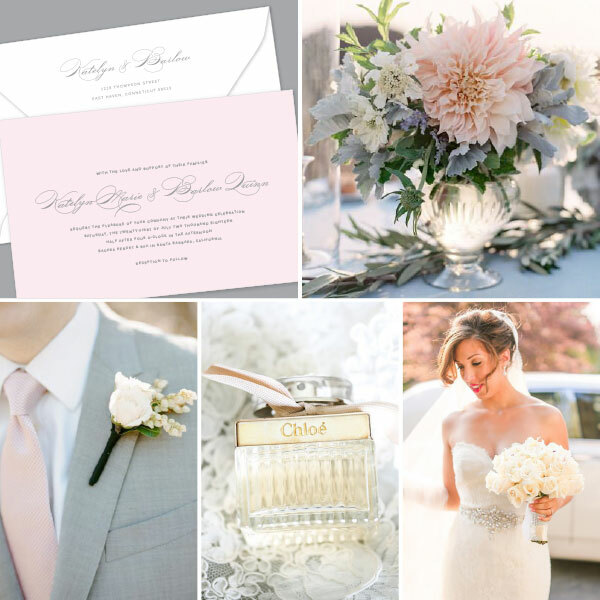 Our friends at Kleinfeld Paper are having an amazing sale on wedding invitations through April 5th! 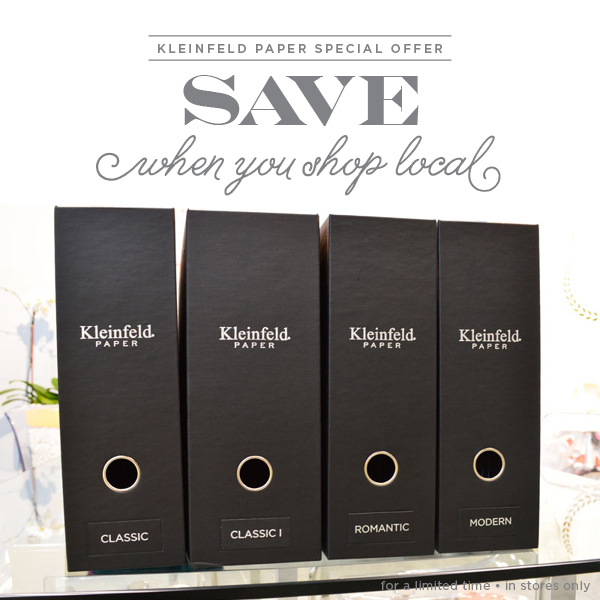 Shop in person at Sweet Paper to touch and feel Kleinfeld’s beautiful designs that feature fine printing on luxury paper. 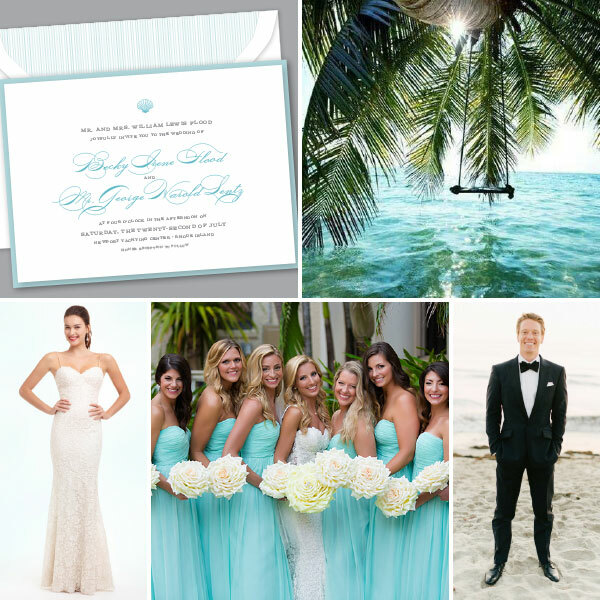 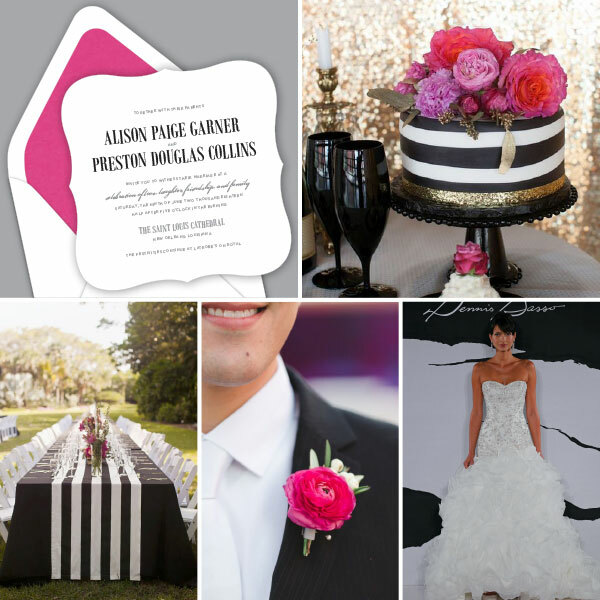 Plus, by shopping for your wedding invitations in person, you’ll have access to more details and options not available online and can enjoy the professional expertise of our invitation consultants! 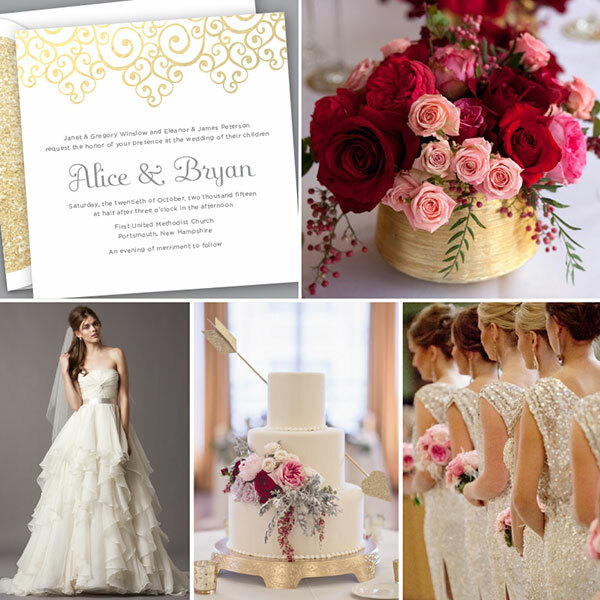 We’ll guide you through the invitation process, working to customize your design to suit your style and budget needs, creating something uniquely beautiful for your wedding day!